There are plenty of match-3 puzzle games on Facebook, but no game is as challenging as Lost Jewels (LJ). With a “lost civilization” theme and exotic artwork, this new gem-swapping game lets gamers match three or more shining trinkets. The best part is that players can match three or more gems of the same color in any way they like – vertically, horizontally, T-shape, even L-shaped matches. 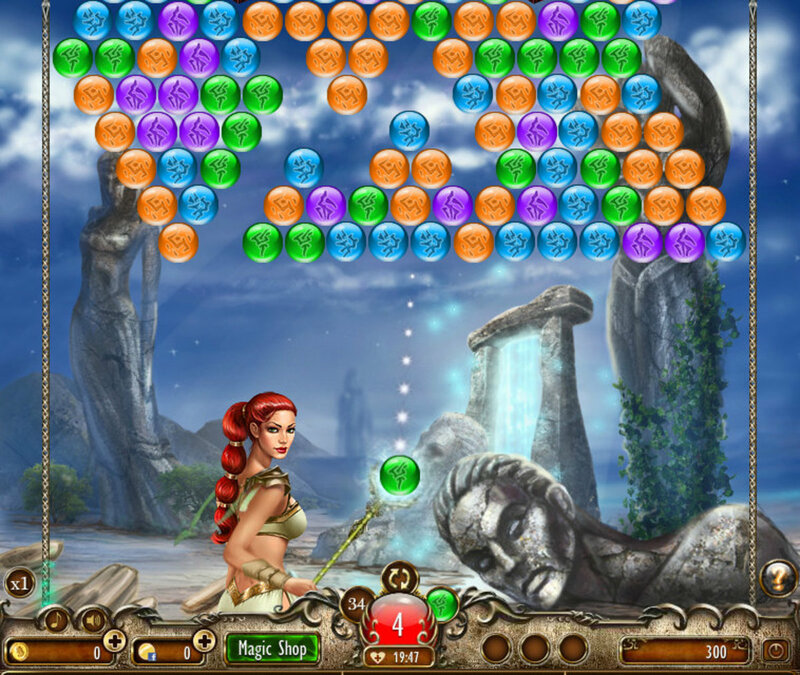 The game has plenty of challenging stages. Some stages contain sub-levels, which need to be completed to finish an entire level. 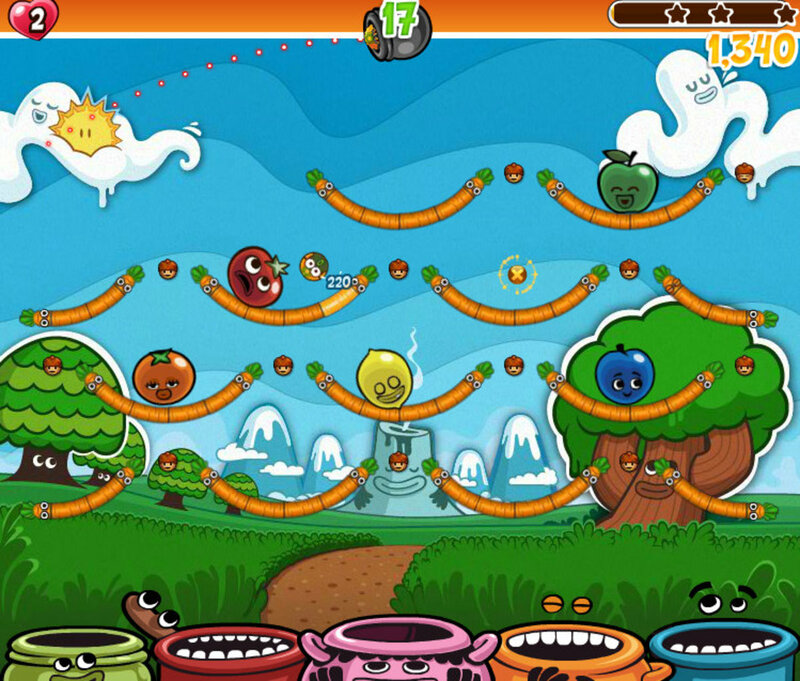 Many levels require you to get rid of all gems on the board and bring down treasure chests at the bottom row. The game has some fun power-ups called talismans that keep on getting unlocked after reaching certain milestones. Other in-game surprises will keep you at the edge of your seat. Check out these beginner-level Lost Jewels tips and tricks that will help you match more gems with limited moves and earn more coins and talismans. Use the in-game hint system when you don’t find a potential match. You will see an arrow between two gems. The arrow indicates that a match can be made. While completing quests that require you to push the treasure chests at the end of the game board, try not to follow the hint system. It can be misleading at times. You might miss upon a potential match that can immediately push a treasure chest at the bottom of the screen. Work on your grey cells, you may find a much better match than the match shown by the hint system. Remember, there’s no time limit, only gem-limit. You will have a limited number of gems to start with. As you progress, the gem limit may increase depending on the difficulty level. Some game levels will have multiple sublevels, which need to be completed in 30-40 moves. This can make things a bit difficult. 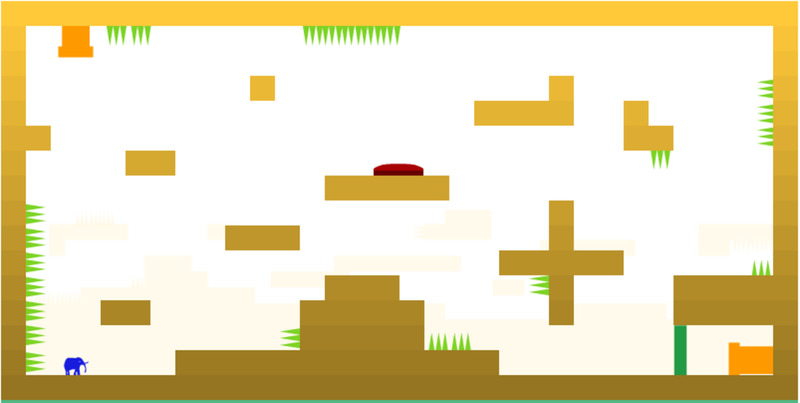 You will need talismans to be quick in getting treasure chests at the bottom of the screen. Also you will have to take maximum advantage of special gems that are created out of certain pattern matches. Notice the combo bar at the bottom of the game board. The bar fills up with each match. You will need to be quick while matching gems before the blue liquid moves back. The quicker you are in matching gems consecutively, the quicker the bar fills up. A long combo bar will earn you more crystals that get extracted from the matched gems. Each colorful jewel has a socket where a crystal is mounted. 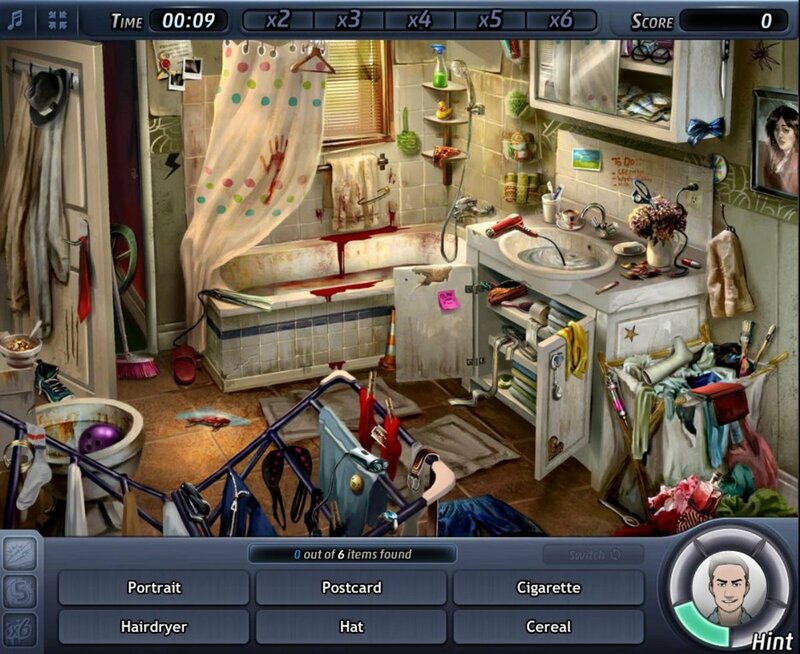 When you make a match, the jewels fall and the crystal gets collected in a blue glass jar located at the right side of the screen. Get a long combo bar and see how quickly the glass jar fills ups with those crystals. Collect crystals to earn Spheres. These spheres can later unlock special talismans or power-ups, which can be bought with the coins that are earned after completing levels. There’s another advantage of getting crystals. Your special gems get more charged if you have plenty of crystals on the blue glass jar. Charged special gems glow a bit and once they are matched can unleash more gem destruction then uncharged ones. 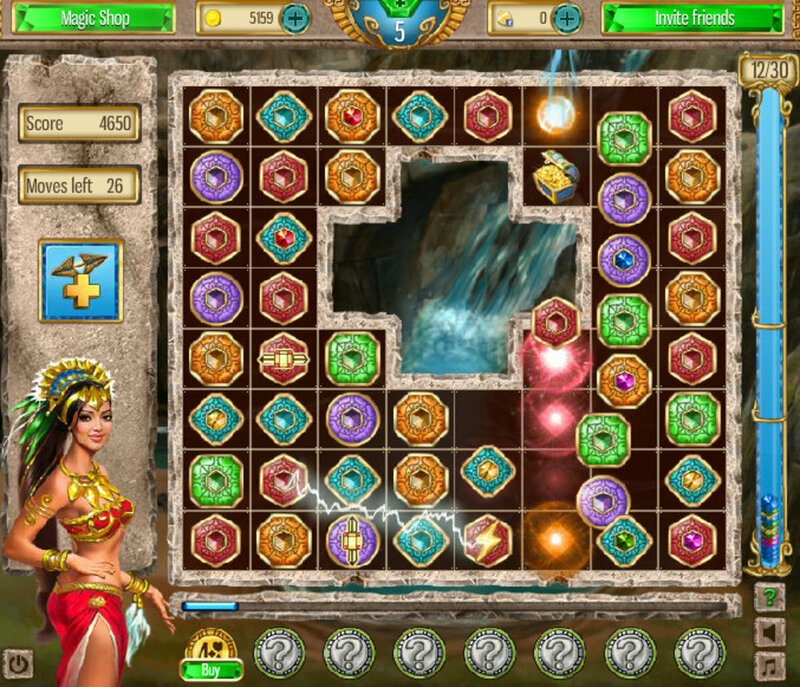 Row Blast Jewel: Match 4 jewels of the same color in a row. You can then match this special gem with other gems of the same color to get rid of all jewels in a row. Column Blast Jewel: Same as row blast, but with this jewel all gems in a column get destroyed. Lightening Gem: You get this gem by matching 5 or more jewels of the same color in a column or row. Once this special jewel is created, match it and it will unleash lightning bolts, destroying random jewels on the game board. Not so useful in my opinion. Cross Blast Gem: A T, L or U-shaped match creates this awesome special jewel. As the name suggests, Cross Blast gem destroys all gems in a column and a row at once soon after you match it with other gems. Bomb Gem: You get a special dynamite gem when you match 6 jewels of the same color in any way (horizontal, vertical, T-shaped etc.). Matching a bomb gem with other jewels destroys all adjacent jewels. Fire Blast Gem: You get a Fire Blast gem when you match 7 gems of the same color. Match the Fire Blast gem with surrounding gems to get rid of all jewels of the same color on the game board. Tip: Swap special jewels to get some cool special effects. This can be possible when one special gem is next to the other special gem. No color matching criteria here. Just swap and enjoy surprising results. Talismans get unlocked after you complete a set number of stages. Once unlocked, you can buy them by paying in-game coins, which you can collect by completing levels. 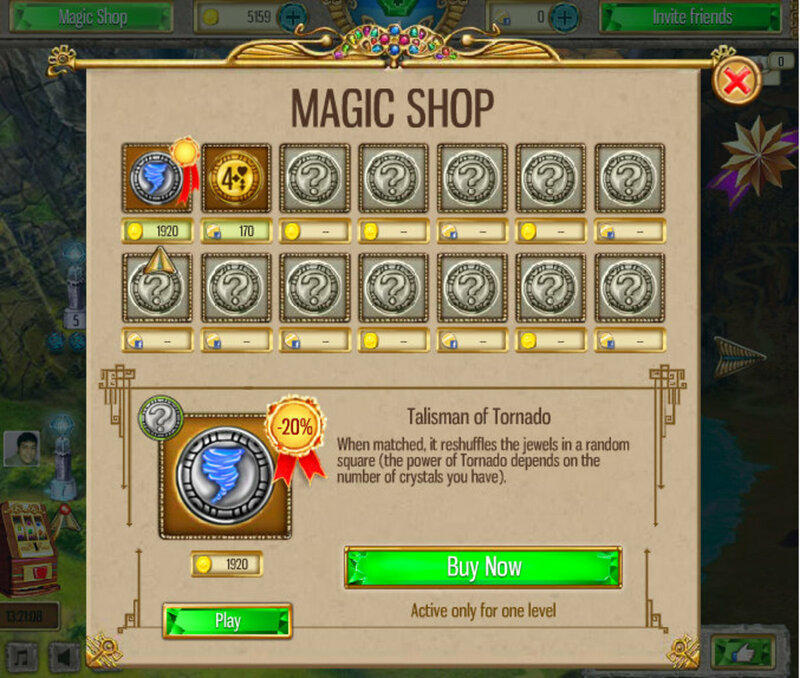 To access unlocked Talismans click Magic Shop located at the top-left corner of the screen. In Magic Shop, you will notice that some Talismans (power-ups) require FB credits to use them. You may ignore those and buy the ones that require in-game coins. 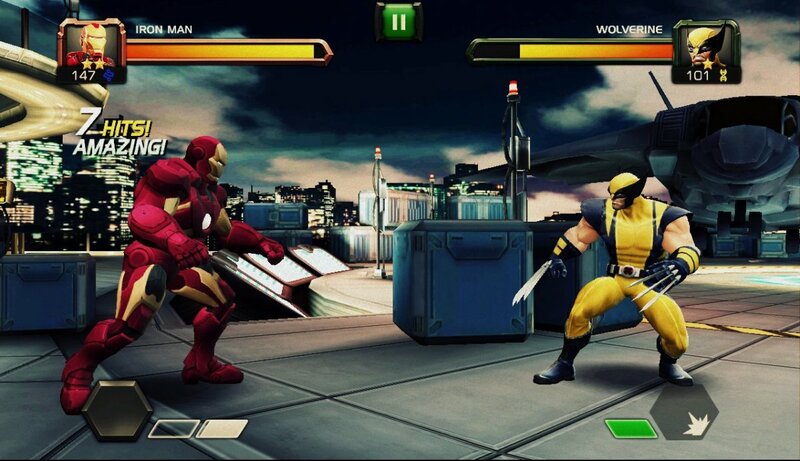 However, some of the premium power-ups can be quite useful. Well, it’s up to you to decide. And yes, you can complete this game without spending a single dime. All you need is some good match-3 puzzle solving skills. Those were some useful tips and tricks for all you Lost Jewels players. Do you have any more tips, suggestions or questions? Share them with us and I and my readers will reply to your questions as soon as possible. Level 961 in Lost Jewels requires breaking 5 stones but only 2 ever appear. Is this the end of the game? I am stuck at level 70(days). 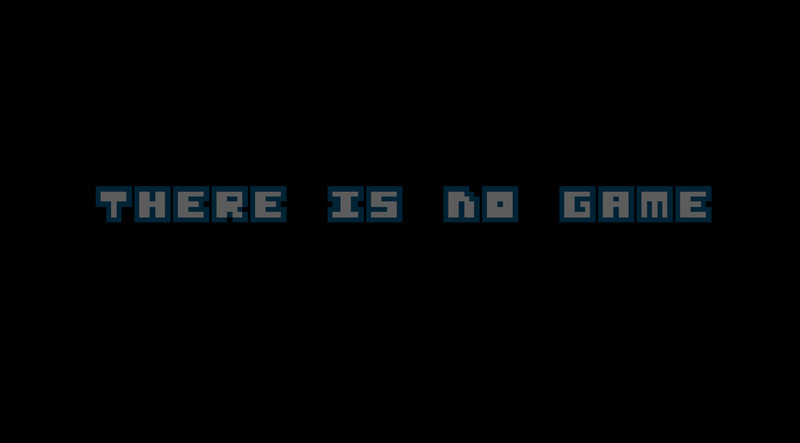 I can eliminate the the chests but then not enough spheres. Getting frustrated. Also can add up when adding more moves to accomplish the level. Afraid to spend 90 FB cresdits for the reshuffle and then not work. I have the same question - what's the trick for getting the chests and jewels to move 90* off ledges? Thanks!! How do you get jewels and treasure chests to move diagonally off of ledges? I seem to do it accidentally but I don't know how to do it purposely so I don't waste moves with no results. Thanks!